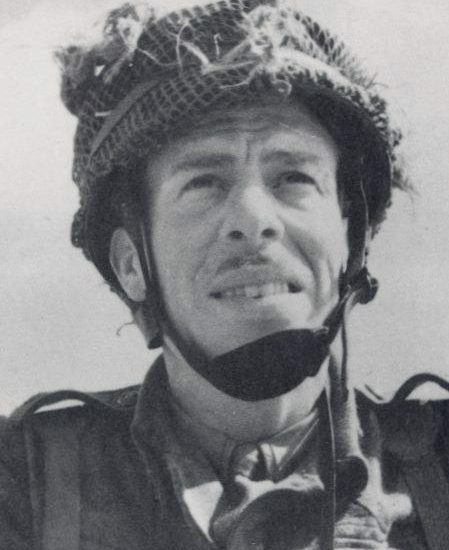 Major (Reginald) John Howard DSO (8 December 1912 – 5 May 1999) was a British Army officer who led a glider-borne assault on two bridges between Bénouville and Ranville in Normandy, France on 6 June 1944 as part of the D-Day landings during the Second World War. These bridges spanned the Caen Canal and the adjacent River Orne (about 500 yards to the east), and were vitally important to the success of the D-Day landings. 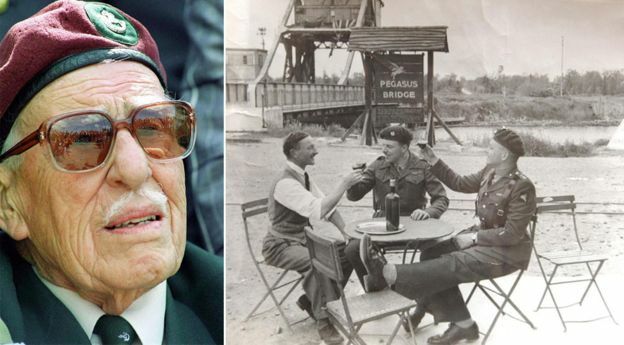 Since the war the bridge over the canal has become known as “Pegasus Bridge”, as a tribute to the men who captured it, while the bridge over the River Orne later became known as Horsa Bridge after the Horsa gliders that had carried the troops to the bridges. 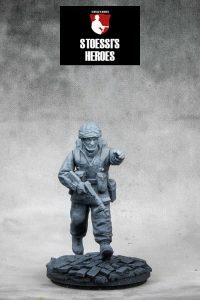 Nice post with a few details also around how Howard was hit by a sniper… through his helmet… Wow! 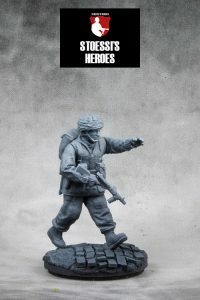 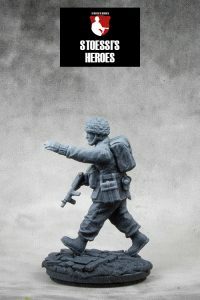 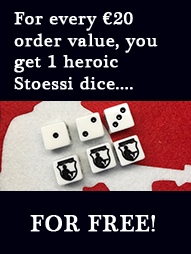 Major John Howard is now available in our shop and via our resellers.